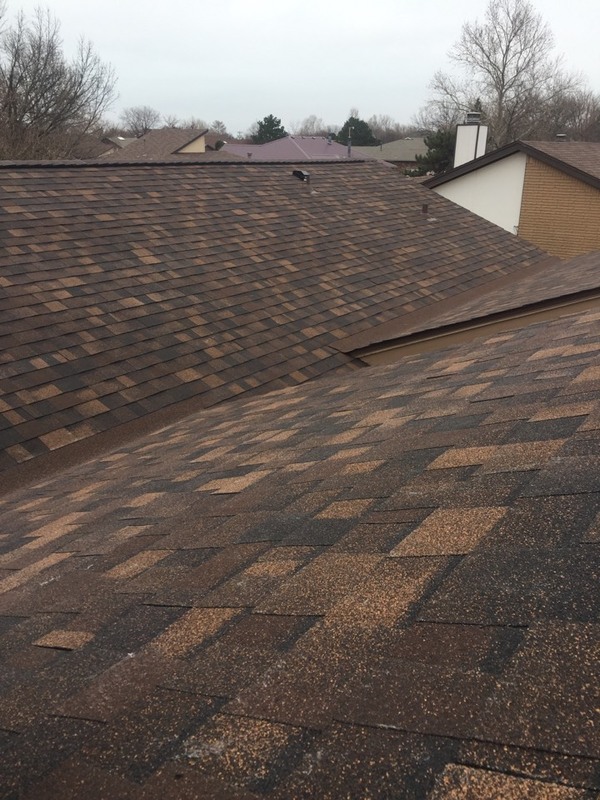 Sometimes a roofing issue is not immediately obvious because there are no signs of a problem until the weather changes. 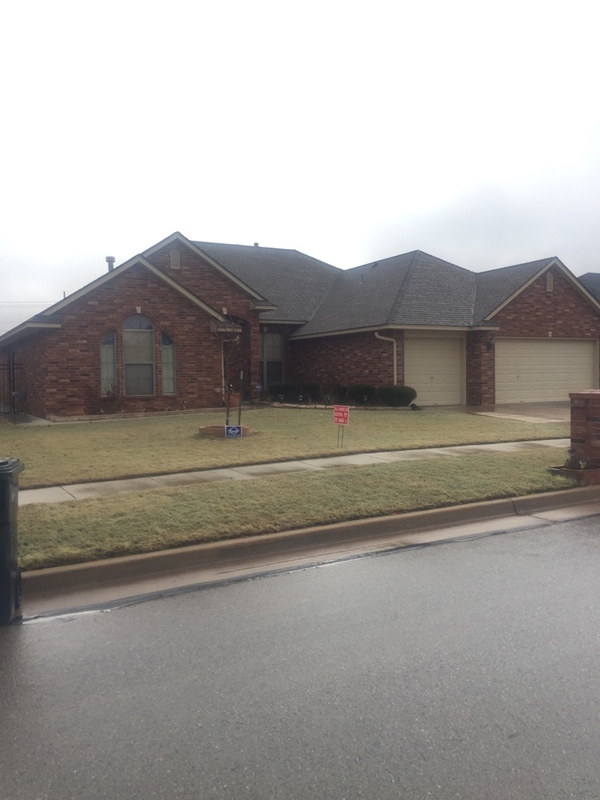 Then, high utility bills or water stains can make damage to your roof’s integrity more easily identifiable. 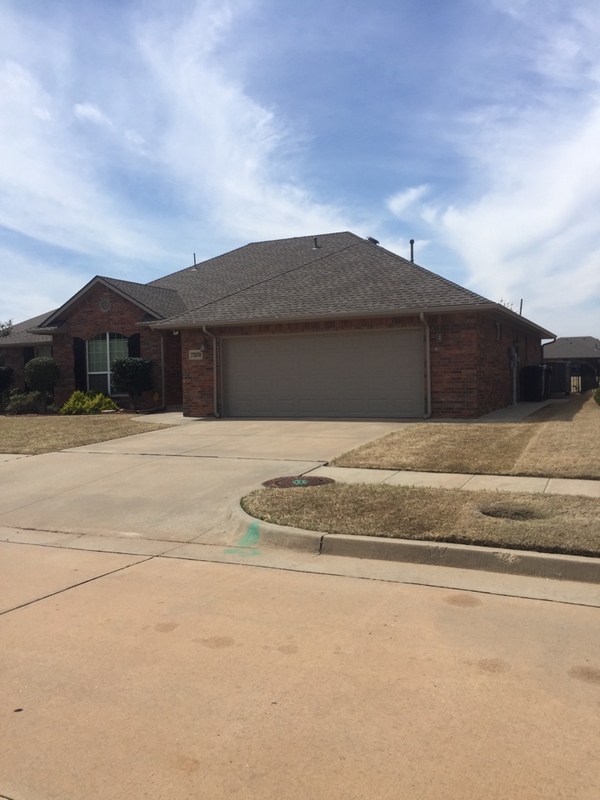 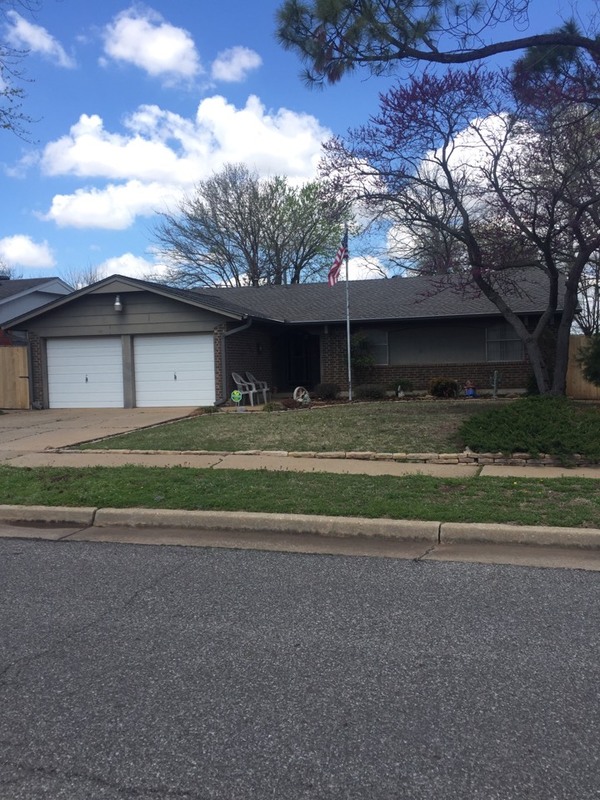 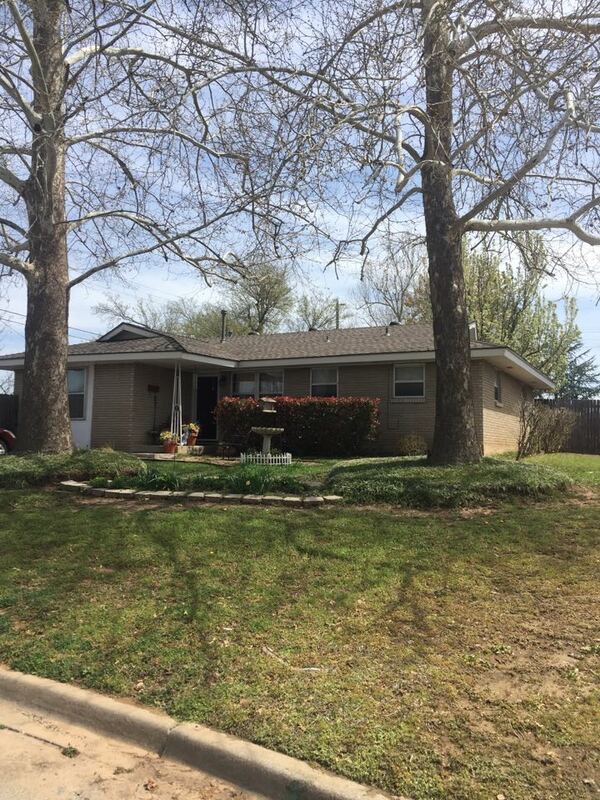 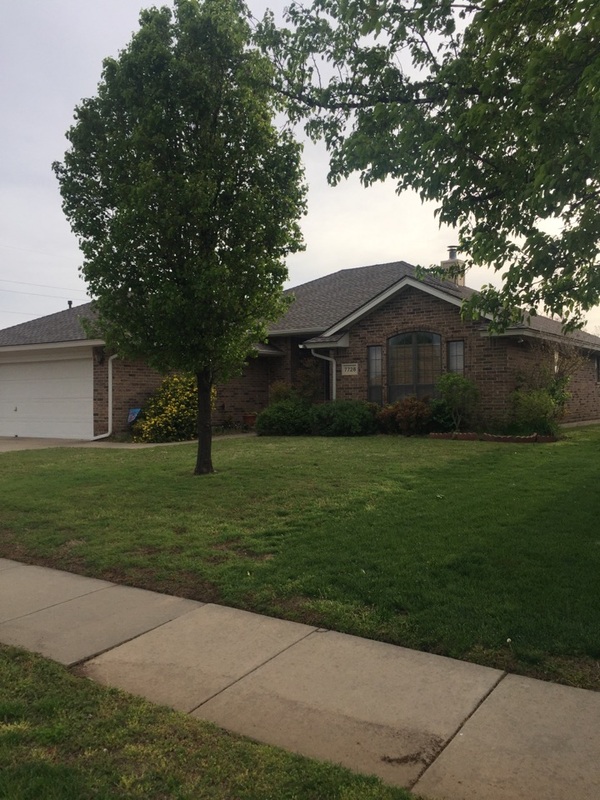 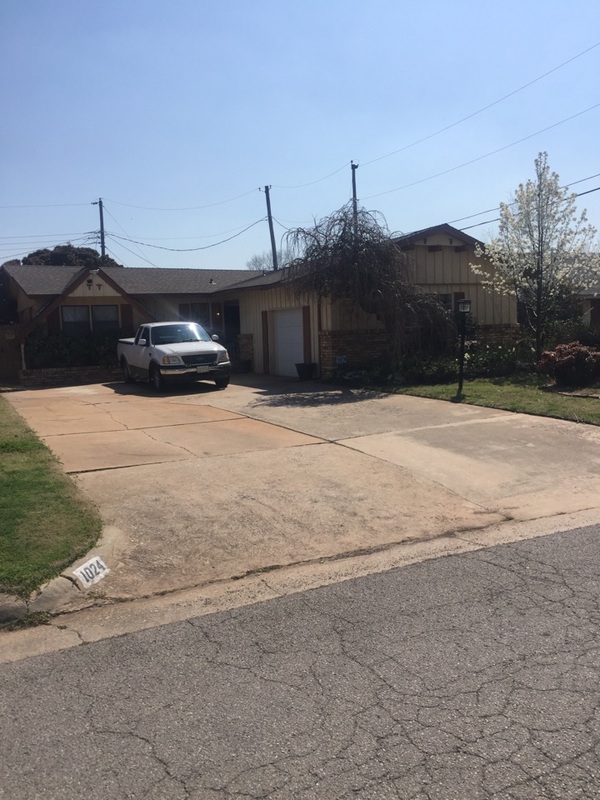 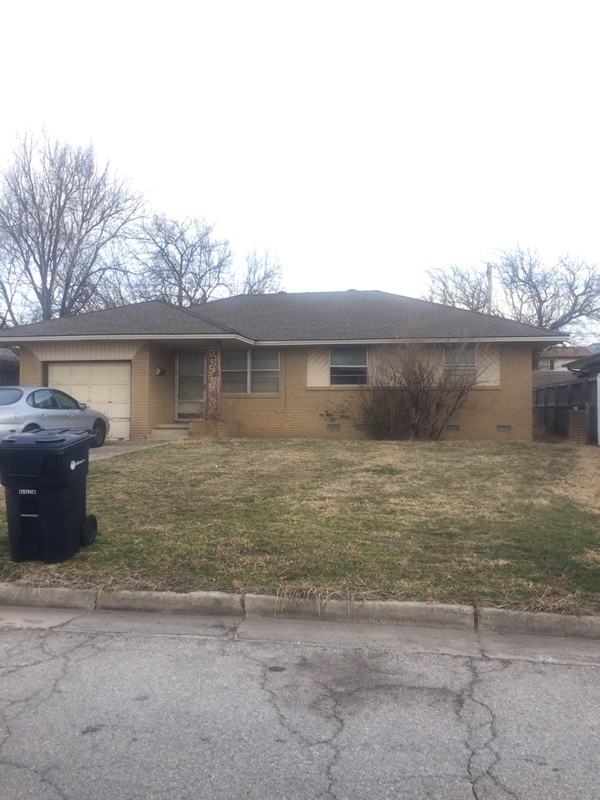 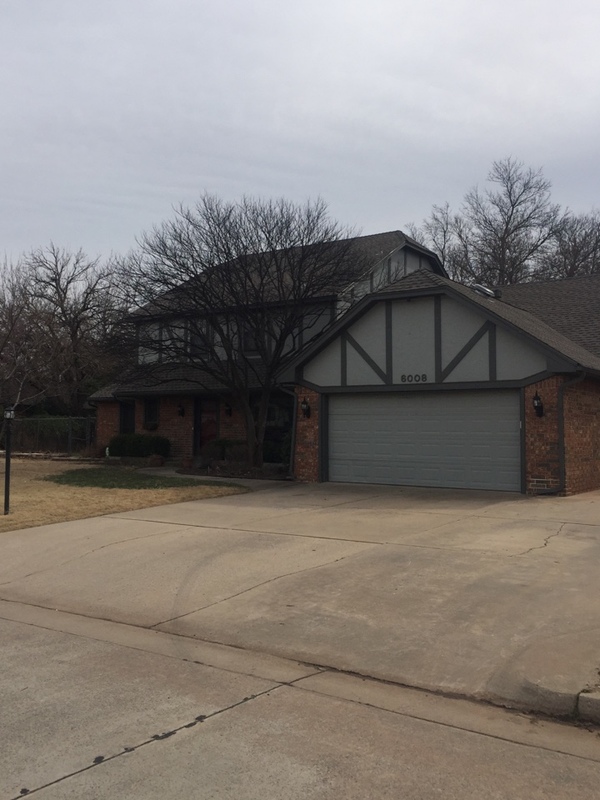 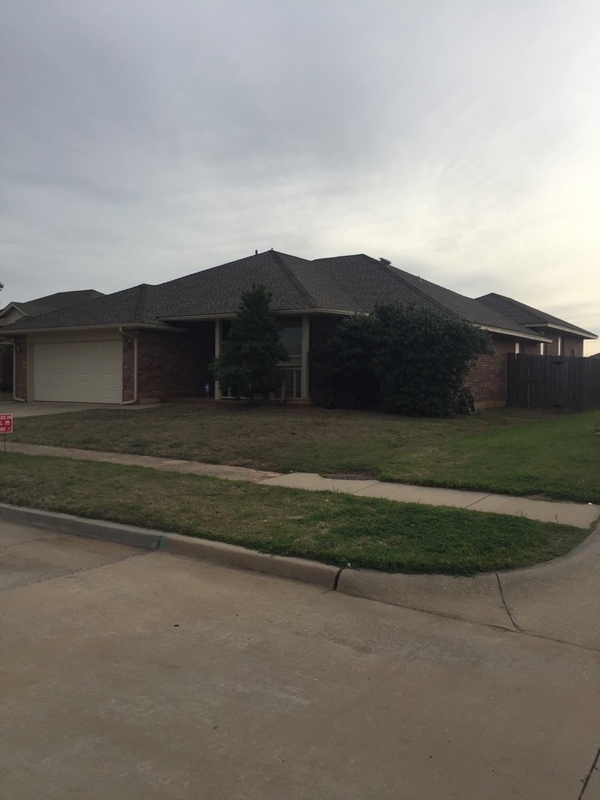 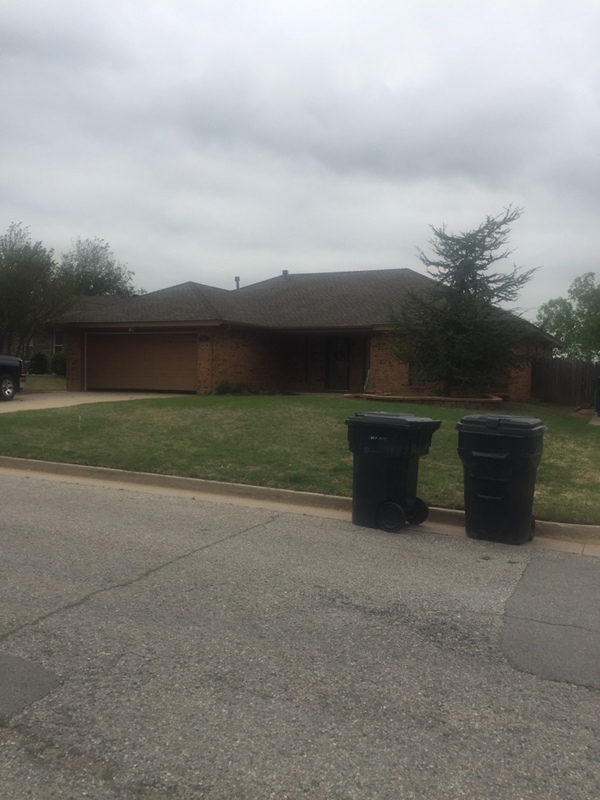 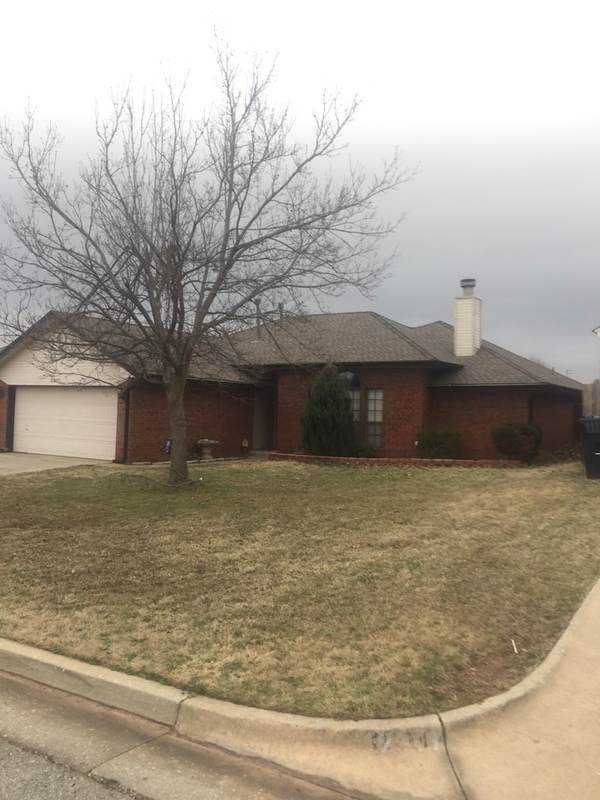 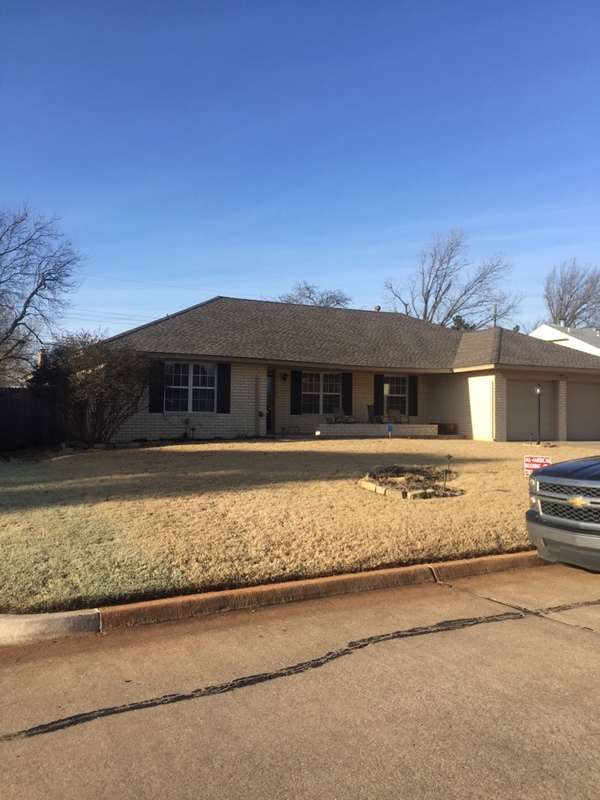 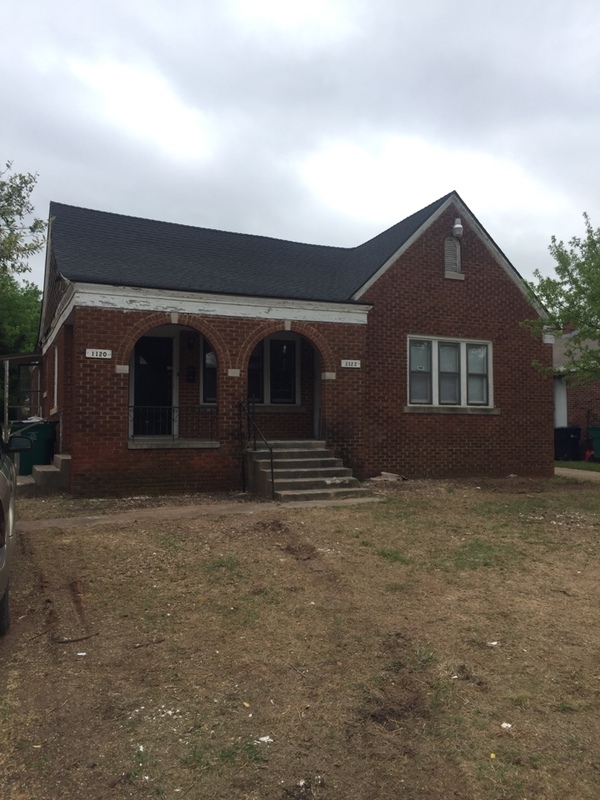 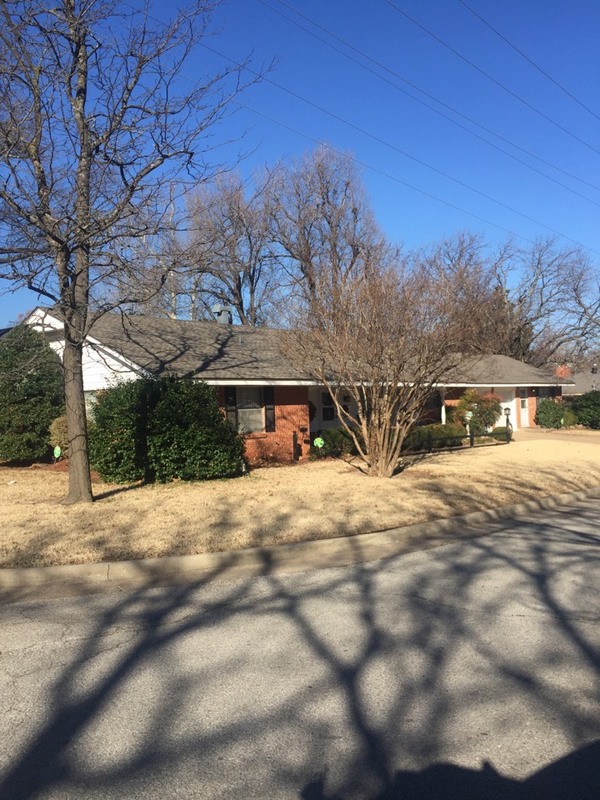 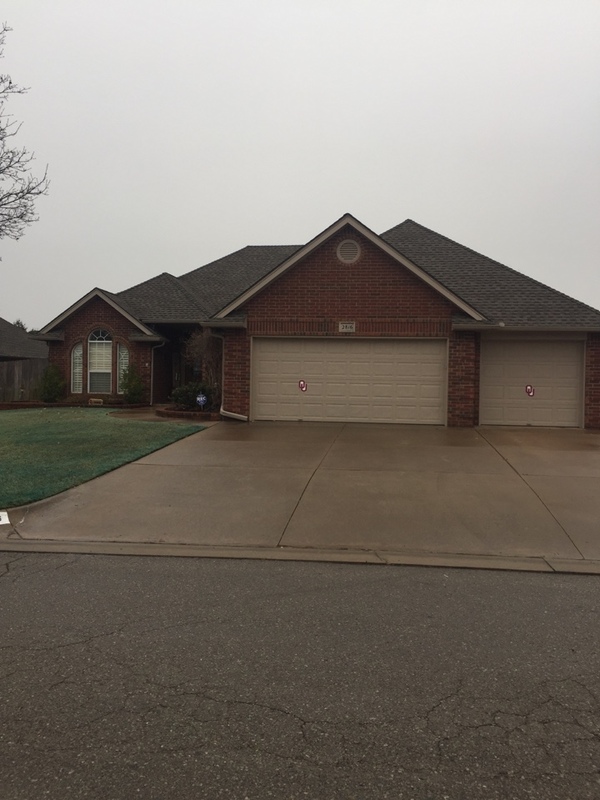 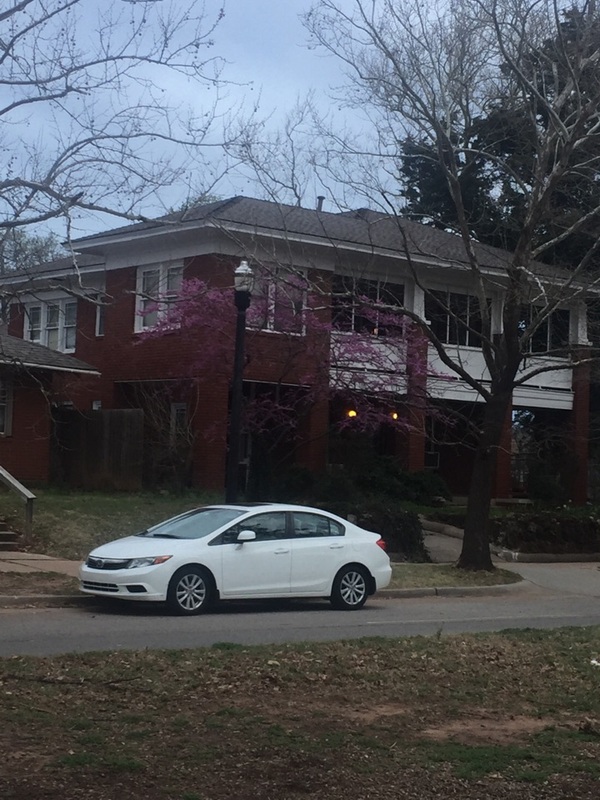 All American Roofing provides professional estimates on residential roofing in Oklahoma City, OK and our prompt service ensures that small roofing concerns never have the chance to develop into serious ones. 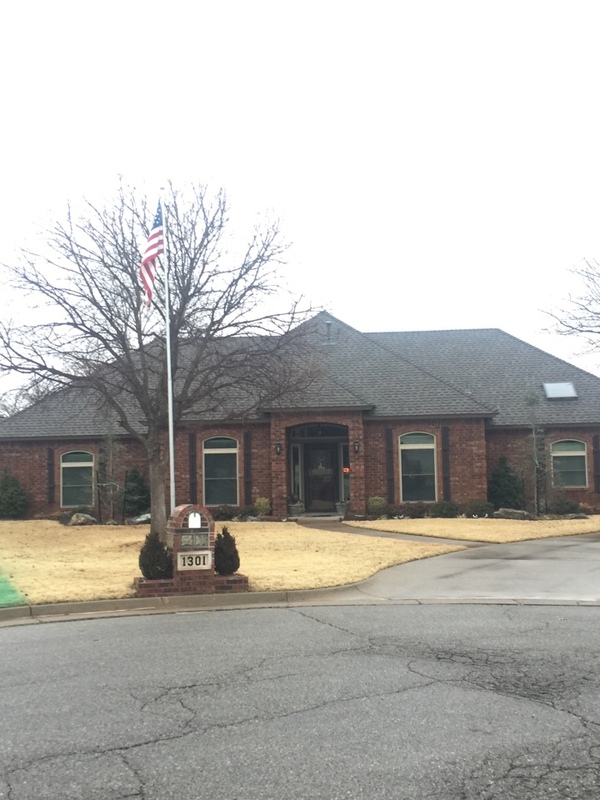 We focus on customer service and give our complete attention to the details attending your project from the moment our sales staff takes your call until completion, when our production staff inspects the job to ensure our high standards have been met. 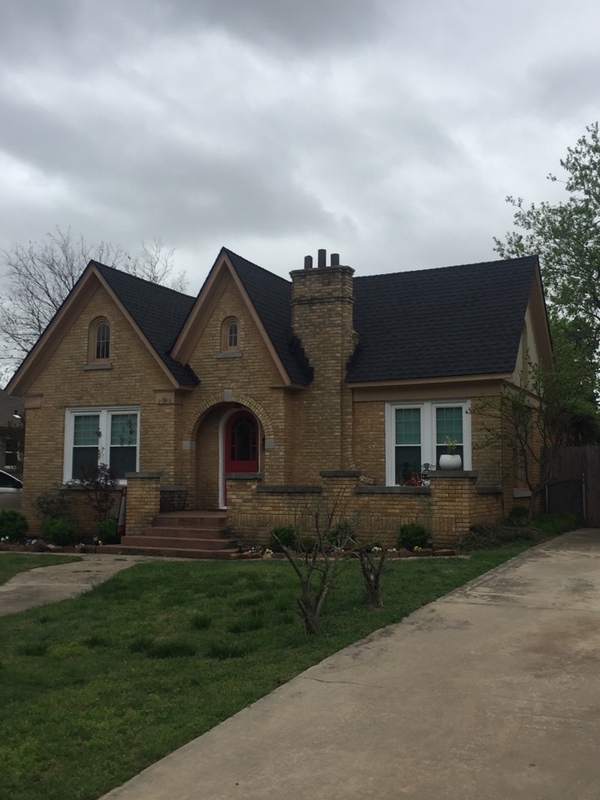 If the purpose of the new roof is to give your home a completely different look, we provide samples of designer shingles and examples for you to review to determine which roof is right for the style of home you have. 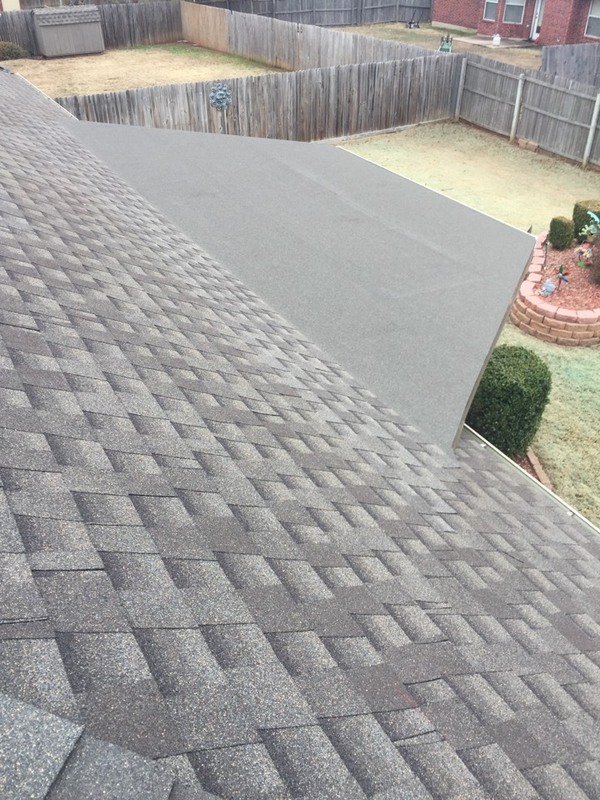 We install metal, asphalt and wood roofs, as well as a variety of other specialty materials. 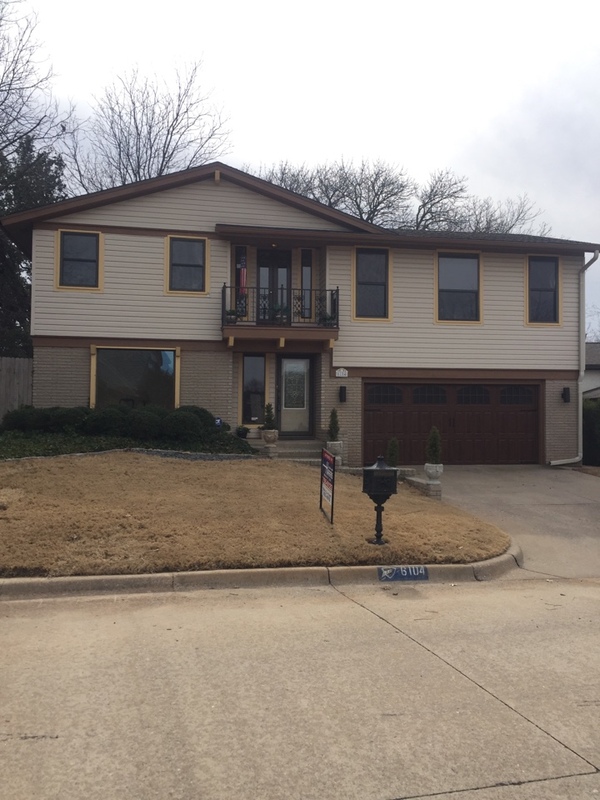 Siding and windows can change the appearance of a home while making it more efficient. 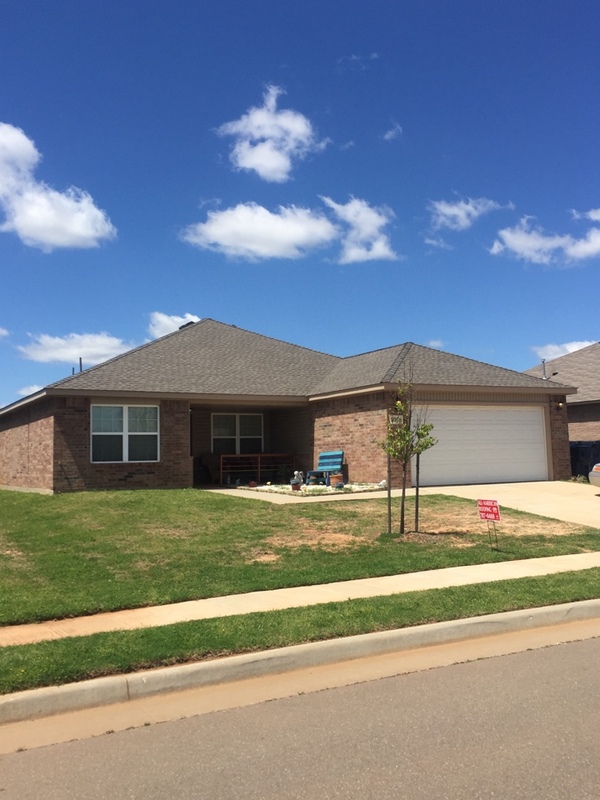 By developing the knowledge, skills and certifications to offer these and other residential changes, we are prepared to meet all your needs. 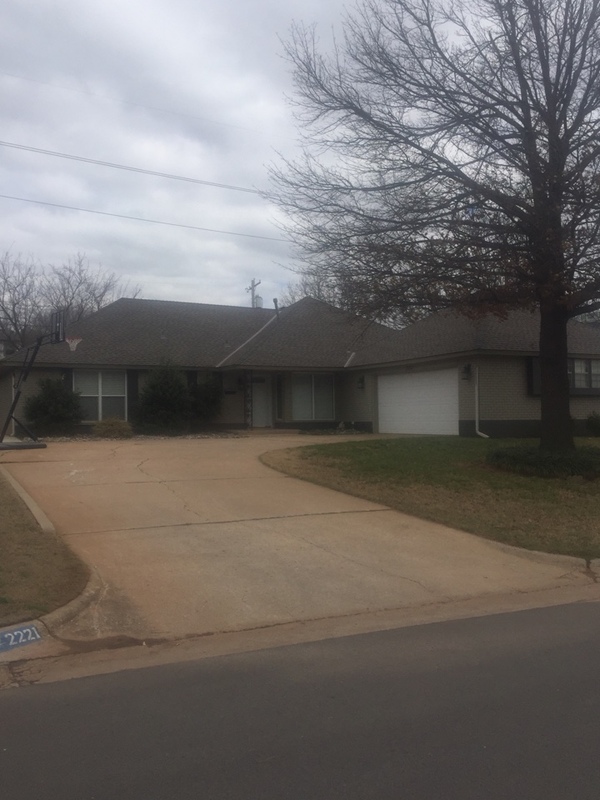 Trust your project to our roofers in Oklahoma. 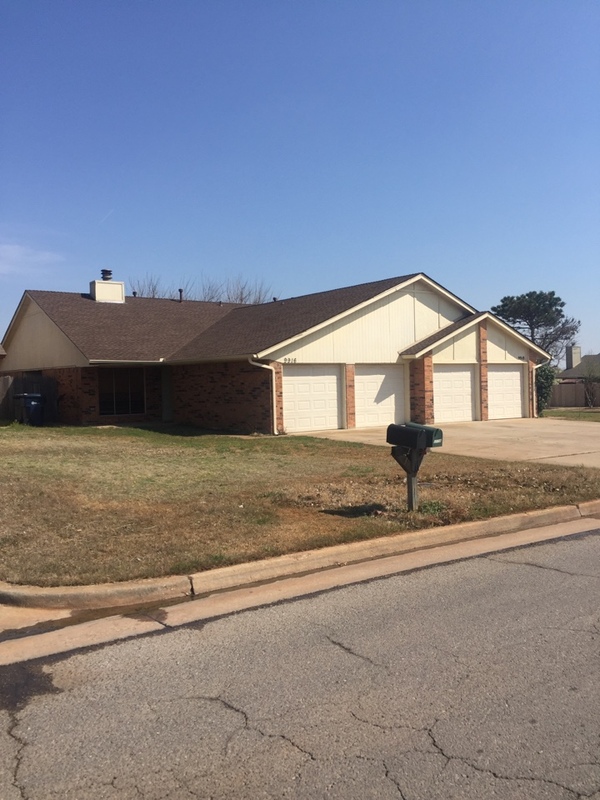 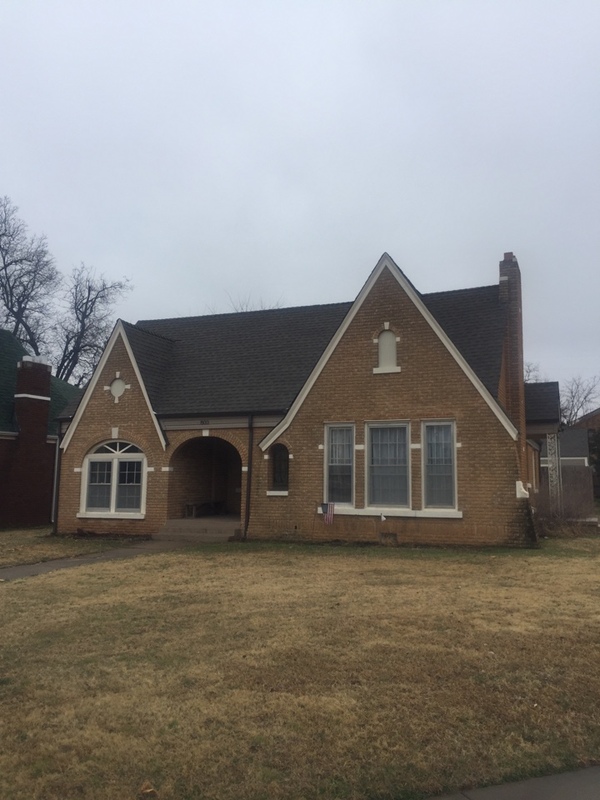 Call our local office at 405-787-0400 or fill out our online request form to contact a roofing contractor in Oklahoma City, Ok, Jones and Luther who can provide you with the information you need to get your project or repair started.